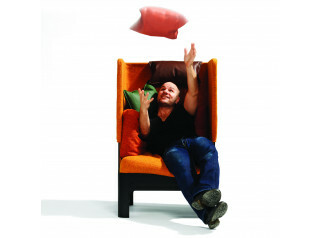 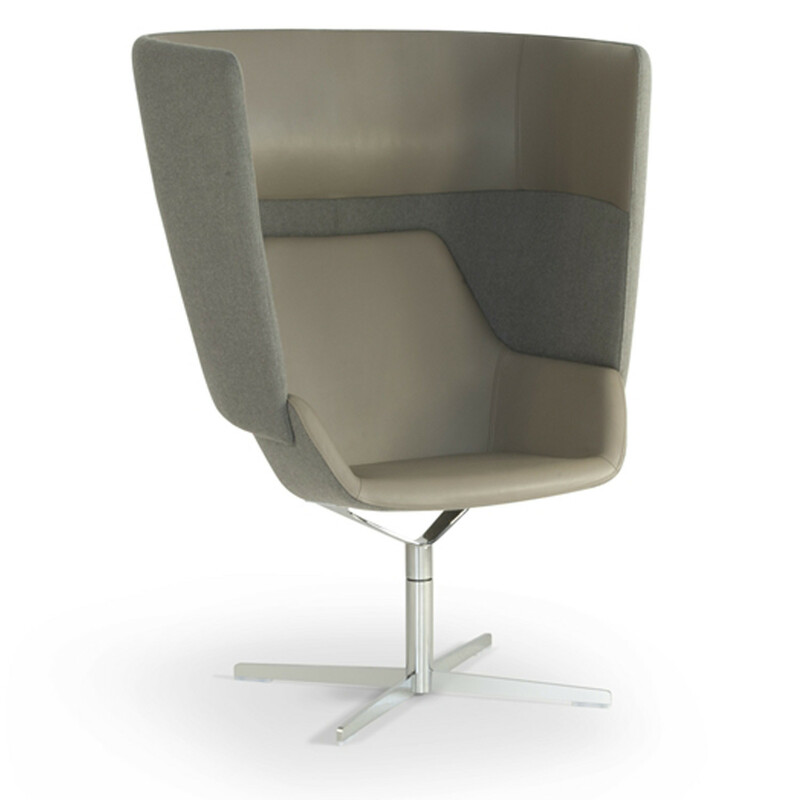 HM87 Armchair is a development of the versatile HM86 Chair Range by designer Simon Pengelly. 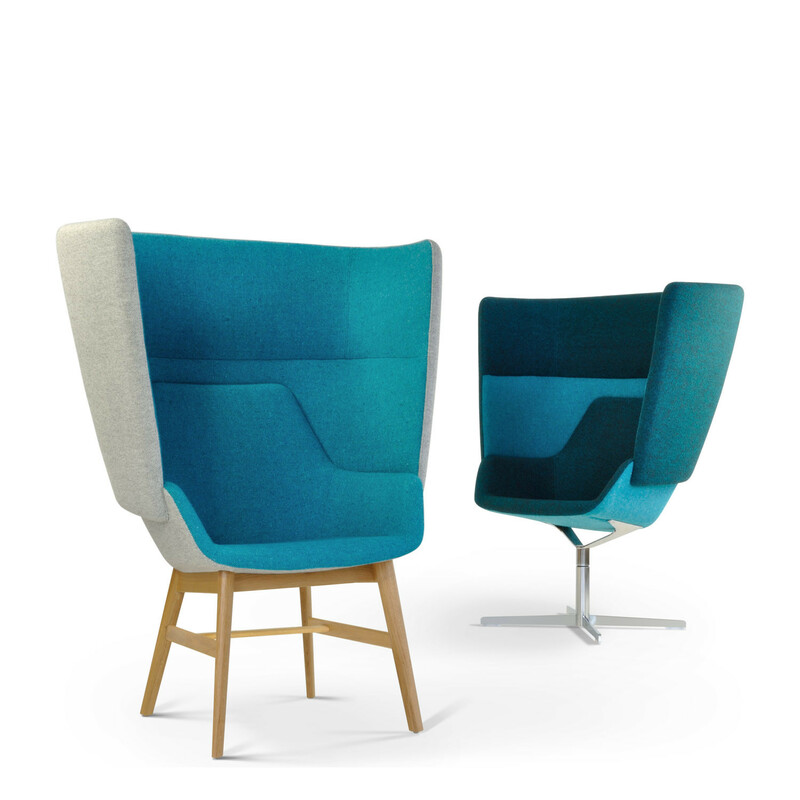 HM87 Armchairs introduce a high privacy screen - a cocoon-like backrest - recognising the ever increasing move towards smart working within the modern workplace. 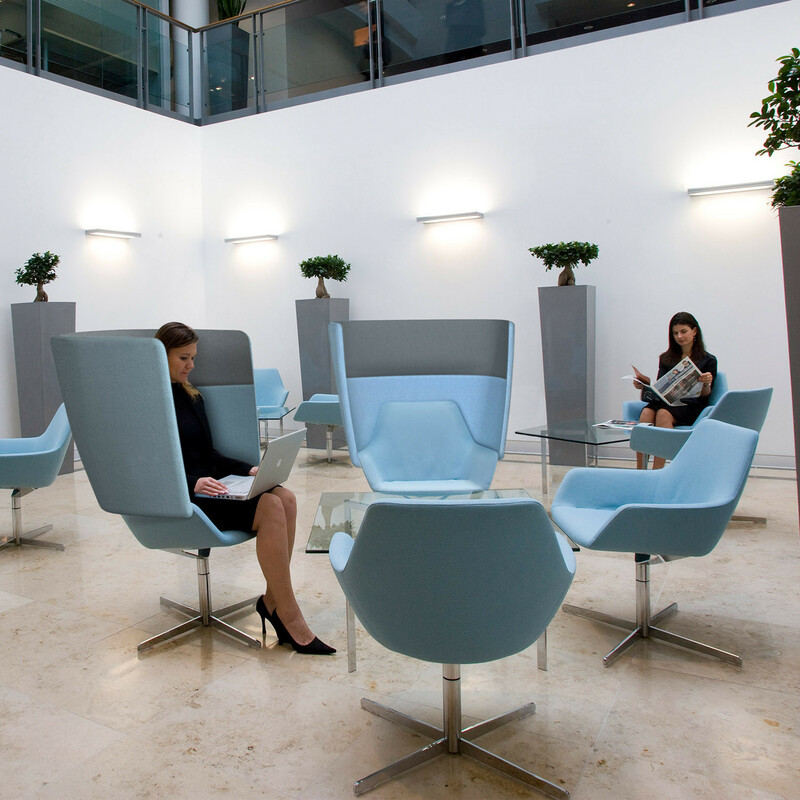 Sharing the HM86 Chair’s shell and base, the two ranges can be combined, fulfilling the varied needs of reception, open plan office or breakout spaces and transport lounges. 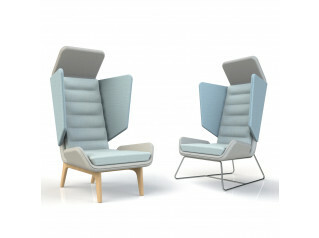 Hitch Mylius 87 High Back Armchair panels can be upholstered in combinations of fabric, vinyl and supple leather providing creative coordinating or contrasting solutions. 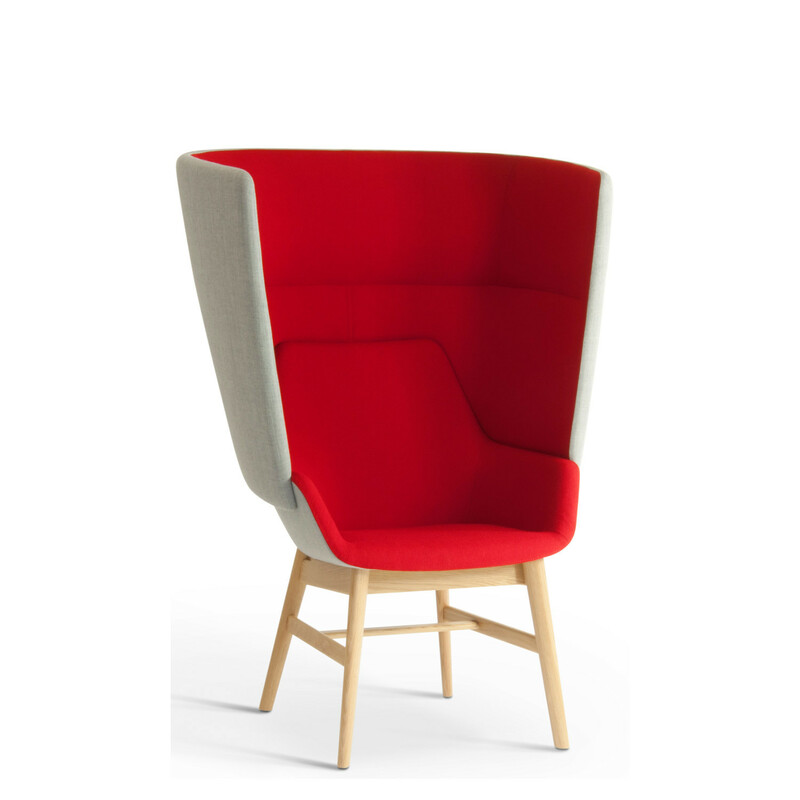 HM87 Chair shell is moulded in high-density CMHR polyurethane foam on a steel frame with sprung seat, with the cocoon in formed fsc-sourced plywood. 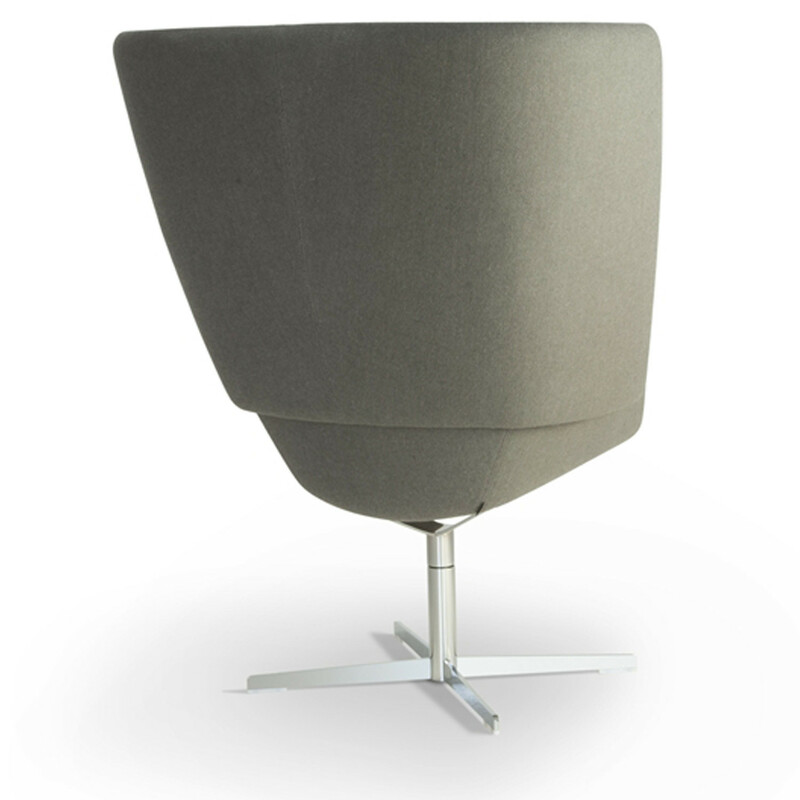 The chair can be supplied with a self-centering swivel base in matt grey or polished chrome finish, or chrome plated tubular steel. 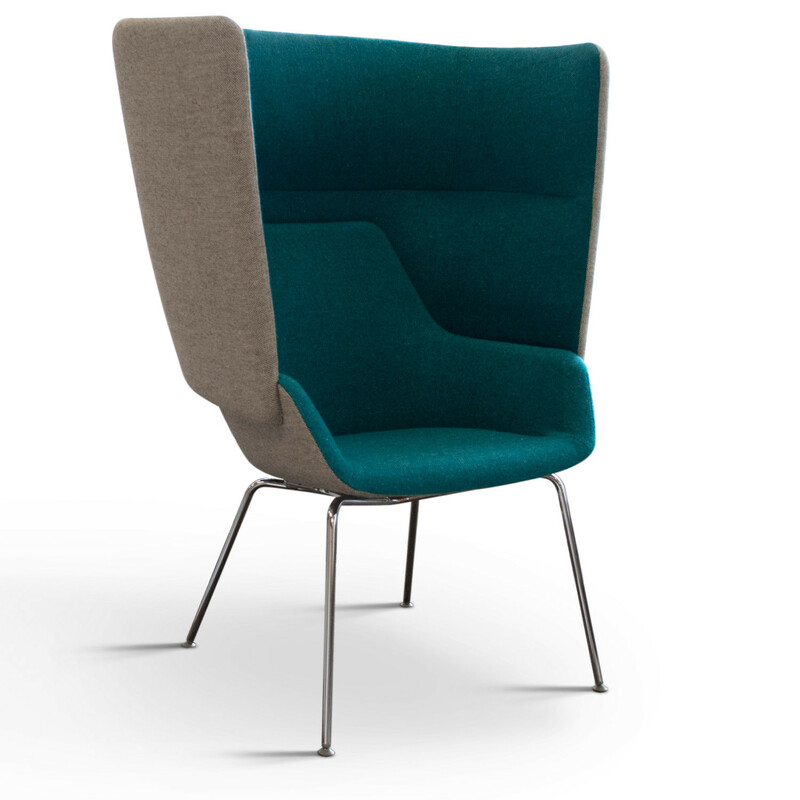 You are requesting a price for the "HM87 Armchairs"
To create a new project and add "HM87 Armchairs" to it please click the button below. 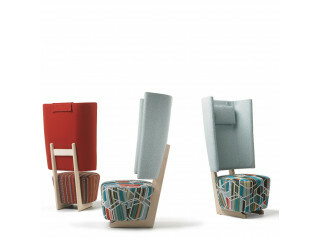 To add "HM87 Armchairs" to an existing project please select below.